In our third annual survey, hear from nearly 7,500 professional photographers and enthusiasts who share their top photo business goals for 2015. 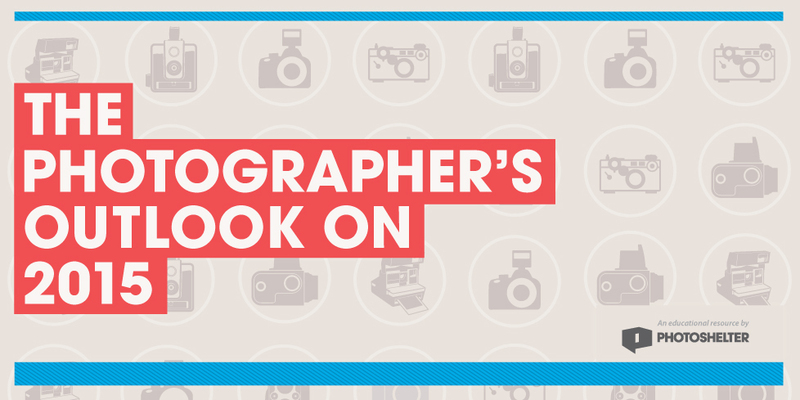 From plans to invest money, market their work and find inspiration, plus challenges they anticipate, get the full lowdown in The Photographer’s Outlook on 2015. Download the guide today! This guide will be emailed to you as a PDF. We won’t sell or distribute your email address. It’s protected by undead LaserDiscs back from the technological grave.